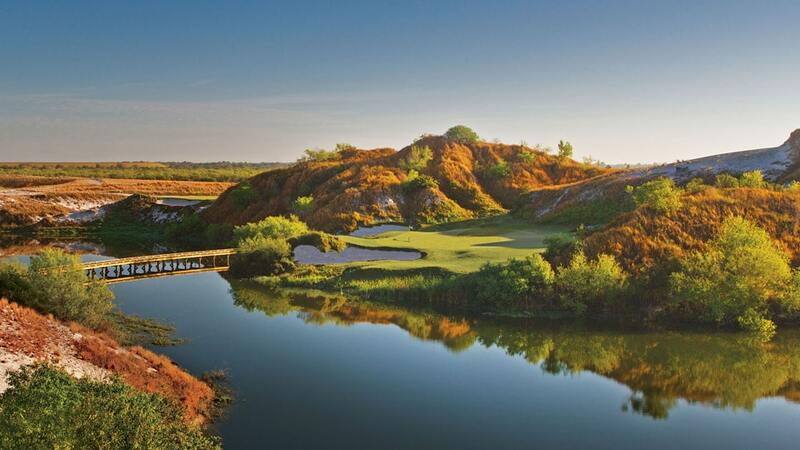 The 2019 Fujikura Dealer Cup will be hosted at Streamsong Resort in Florida on Oct 15-17. Qualifying is through the end of August. For more information or questions on the leaderboard, please contact your Fujikura Sales Rep.